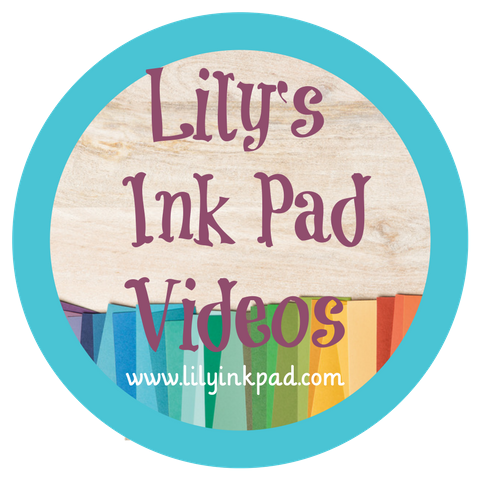 Lily's Ink Pad: Party Hearty--at Regionals! What could be better than meeting up with hundreds of demonstrators, stamp amazing projects, getting FREE stamps, and having a blast? 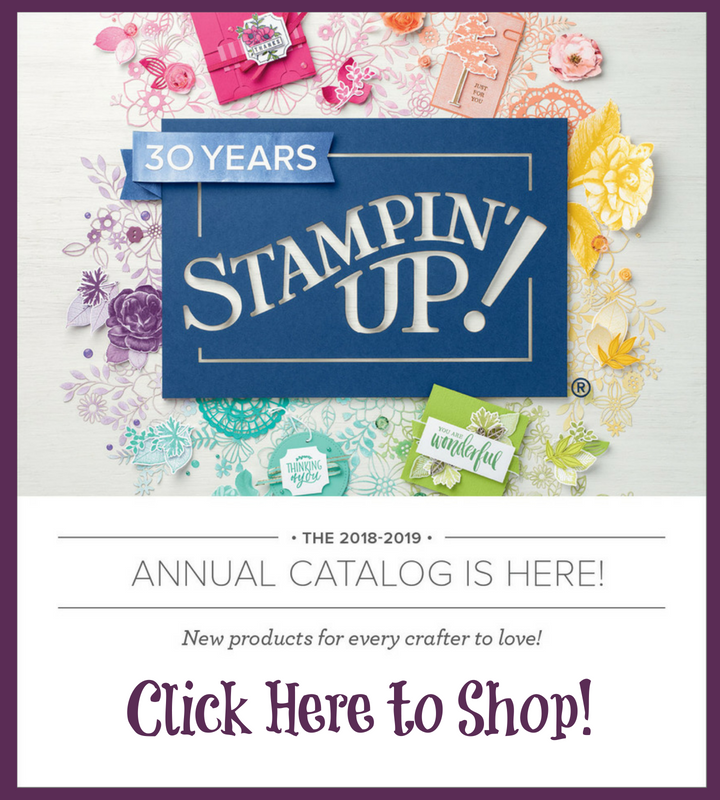 That's how I am spending my day today--at Stampin' Up! 's Minneapolis Regionals. What's a demonstrator to do? SWAP! of course! I wanted to make a card that looked cool and modern, but was easy to replicate at a workshop. 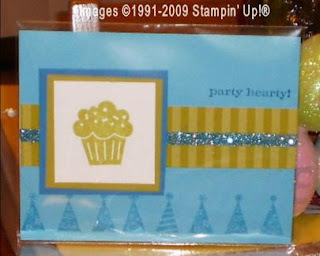 Plus, I love cards that I can send to either girls or boys! Love your swaps Sara! Jave fun at Regionals! I wish I could go but there is none anywhere close to me this year. YOu'll have to share what you learned and did with us. Can't wait! Beautiful swap! I hope you had a fun day today at regionals! 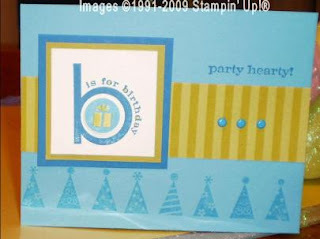 Scallop Circle Hinge Card--A Walk in the Park! Dads are Full of Loads of Love! May the Mojo Help You Hit the Jackpot! Special Deal for New Demos on My Team! 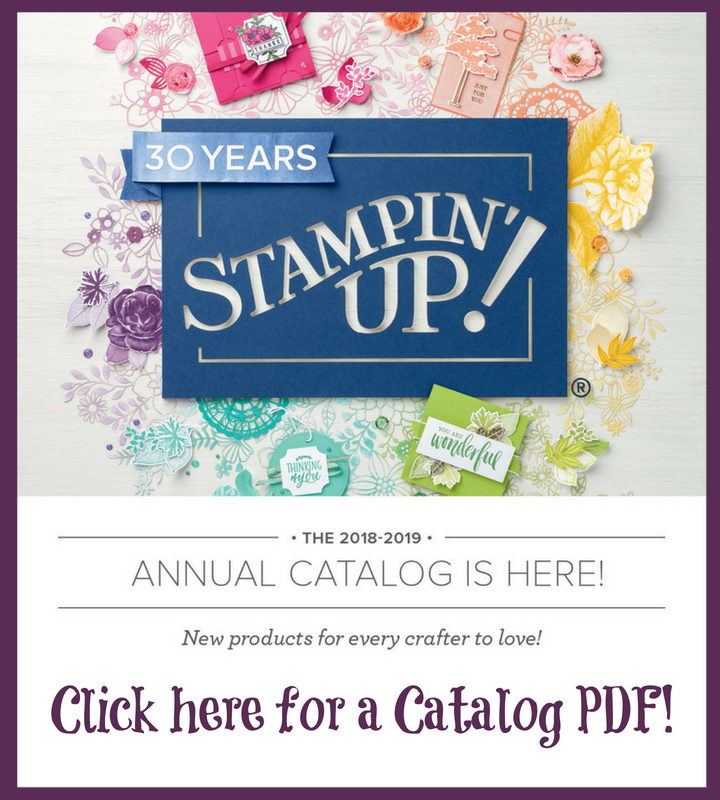 The Occasions Mini Catalog is Here!